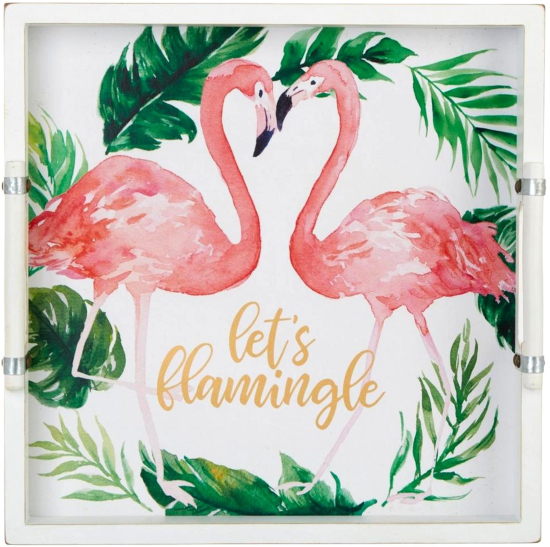 Let's flamingle! 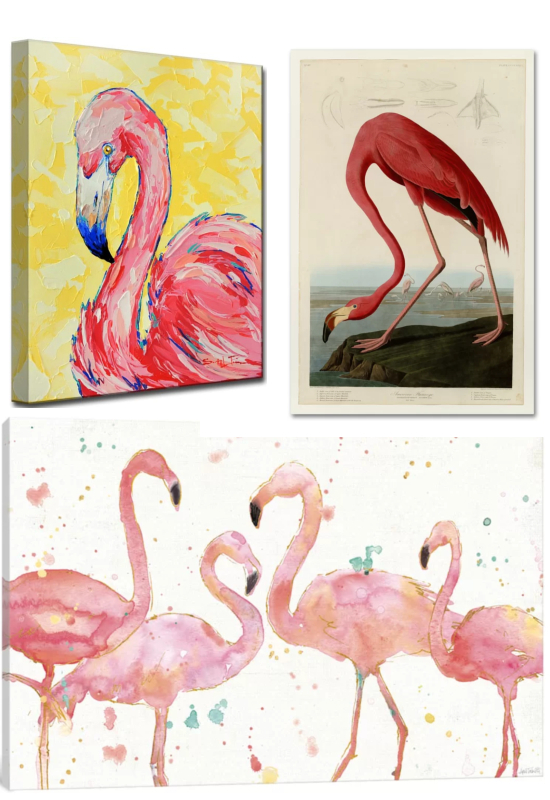 This beautiful and elegant shore bird brings on the pink and adds a playfulness to the space. 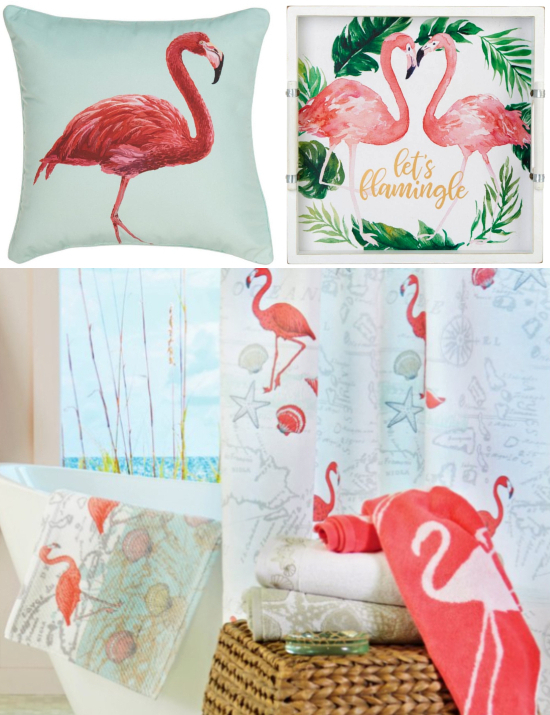 Here are some favorite beachy flamingo decor picks, but make sure to click on the links -there is a lot more to discover.